Sirada Pichayapaiboon is a motivated and creative cultural heritage professional and licensed landscape architect. 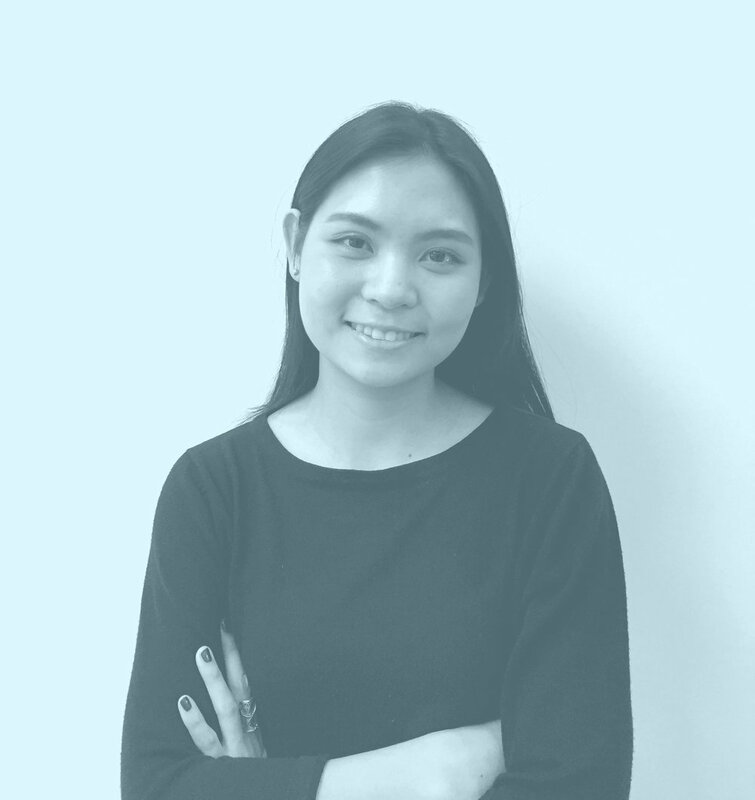 Sirada’s long standing commitment in safeguarding the cultural heritage in Thailand led her towards attaining an international master’s degree in Europe, the Erasmus Mundus JMD with a specialization in Cultural Landscape and Heritage Management. Previously, she was involved in renowned landscape design firms in Thailand and Germany. She gained experiences in cultural revitalization and valorisation projects in international environments during her European academic endeavor. She was also able to contribute to the cultural heritage practice of the UNESCO Venice Office where she liaised with various international institutions. She speaks three languages, Thai, English and French. She has strong interest in the cultural transformation process underlying the meaning of potentiality of a space. She believes that the placemaking design process can shape our public dominions and therefore increase shared intangible values. Royce Lyssah Malabonga specializes in intangible cultural heritage specifically the elements that are on the verge of extinction. Lyssah conducted cultural heritage fieldworks in the Philippines, Lebanon and various countries in Europe. She was involved in cultural heritage research projects with Diadrasis, an NGO based in Athens, Greece working on interdisciplinary research on Archaeological & Architectural Conservation and the Prince Claus Fund. Through an Erasmus Mundus scholarship grant, she was able to pursue a Joint Master’s Degree in Dynamics of Cultural Landscapes and Heritage Management (DYCLAM) which involved universities and museums – Muséum National d'Histoire Naturelle-Sorbonne Universités and Musée de l'Homme (Paris, France); Università degli Studi di Napoli Federico II (Naples, Italy); Instituto Politecnico de Tomar (Tomar, Portugal); and Université Jean Monnet (Saint Etienne, France).